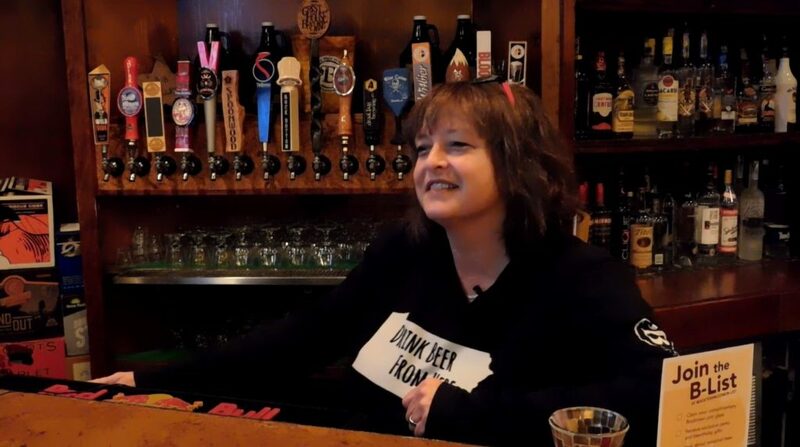 Since she opened the first Bocktown Beer and Grill in late 2006, Chris Dilla has emphasized local. Locally sources meats, veggies and breads were found up and down the food menu. And when it was possible, locally brewed beer showed up on the tap list and in the coolers that made up the Beer Library. The trouble was that back then, there were just a handful of Pittsburgh-area breweries … and not many more on the other side of the state. 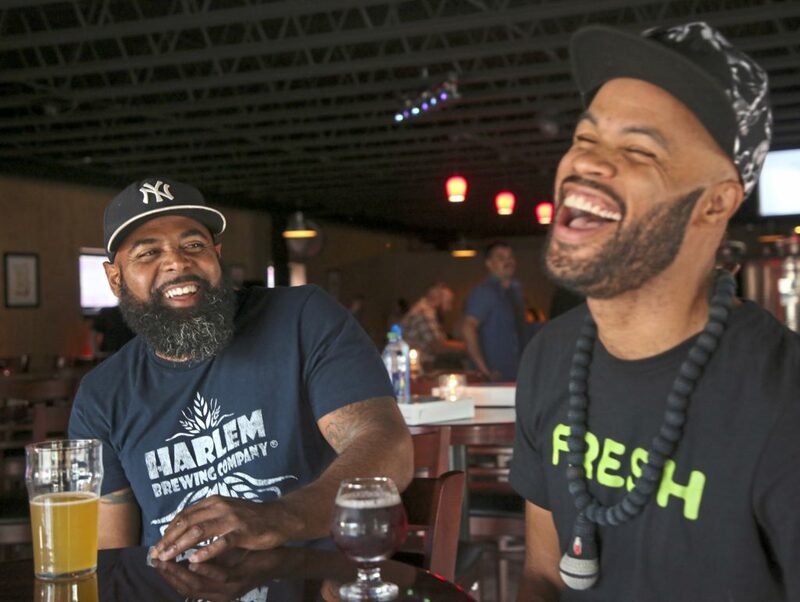 But now, as Ms. Dilla prepares to celebrate the 10th anniversary of her Beer and Grills, she’s having a much easier time filling those tap lists with beers brewed in Pittsburgh, Pennsylvania or neighboring states. When I visited this week, the 16 taps at B1, the original location in Robinson, all were pouring Pennsylvania-made beers; at B2, in the Beaver Valley Mall in Monaca, just three taps were occupied by handles from out of state. And that suits Ms. Dilla just fine. 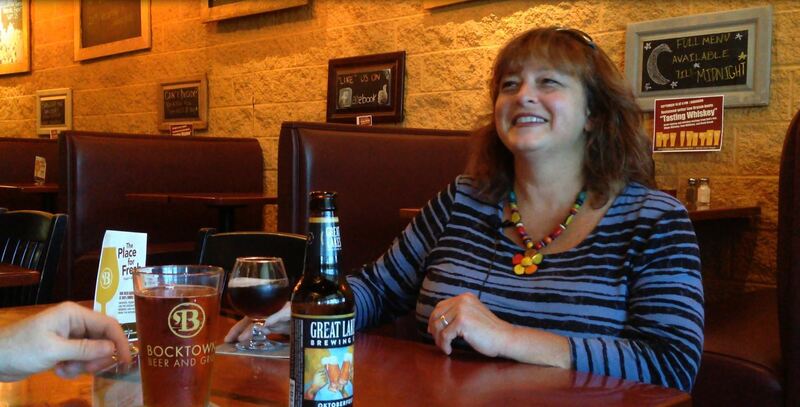 She’s happy to serve beer made by people she knows in breweries that are a short drive away. She likes that the money she’s spending on beer is often staying in the region. And, best of all, she says that stocking local beer hasn’t meant sacrificing in the name of variety … or quality. Don’t pay any attention to what the calendar says; the holidays are here. This shouldn’t come as a surprise to anyone. After all, we’ve been seeing pumpkin beer — the recently crowned staple of autumn craft beer drinking — in stores and at distributors for weeks. But if you work in the business, what we’ll call Holiday Beer Creep gets started even earlier. 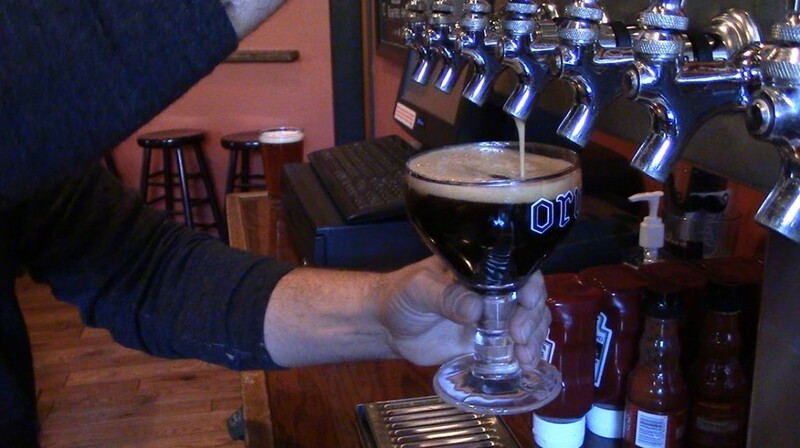 Want to make sure your bar has its fair share of pumpkin beer this year? You’re placing orders in June and July. Don’t want your customers to be shut out of Troegs Mad Elf or Sierra Nevada Celebration Ale in December? You’ve got Christmas beer on your mind in August. The autumn and winter seasons bring distinctive, spicy profiles to the coolers of your favorite bottle shops. In the fall, that means beer that’s part of a larger trend for pumpkin-flavored everything; if it tastes like pumpkin pie, it’s probably going to make customers happy. The winter flavor profiles aren’t as confined, but a bunch are similar: clove, ginger, cinnamon, honey, and maybe with a kicked-up ABV to help keep us warm. The more jaded among us tend to give a sideways glance at the fall and winter seasonals and, especially, how they seem to stretch the start of their seasons earlier and earlier. 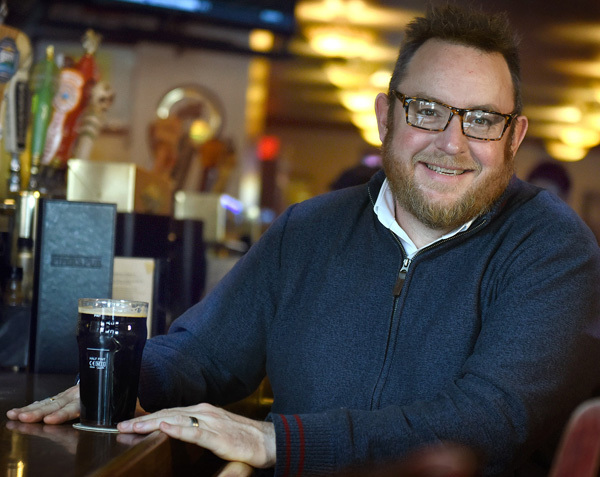 But as Chris Dilla, owner of Bocktown Beer and Grill restaurants in Robinson and Monaca who is pictured above, told me this week, there are new ones to try every season — and it would be a shame to miss them.